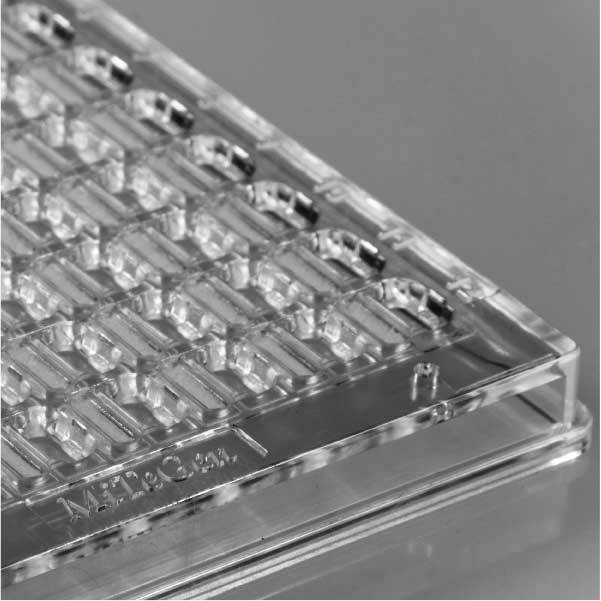 Our Crystallization Plates Are Launching Into Space Today! Learn how we are pushing the limits of crystal growth on earth and in space! 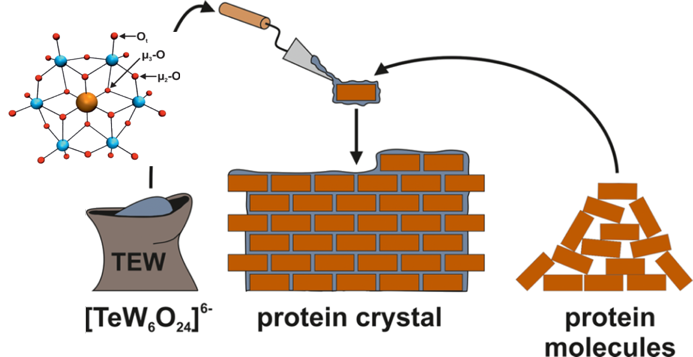 Improving Crystallization On Earth and In Space! Today @ 4:30 PM - In Situ-1™ Plates Launch Into Space! While our crystallization plates were designed for earth-based crystallization, it turns out the unique features we developed also make them great for growing crystals in micro-gravity. This is the second time these plates will be leaving earth for experiments aboard the International Space Station, having already flown on SpaceX CRS-8. 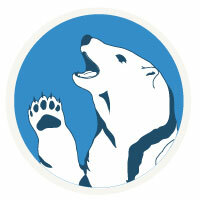 We are very excited about the launch. We will be watching it live and you can too! The SpaceX launch of the 14th Commercial Resupply Services (CRS-14) mission is scheduled to launch on April 2nd, 2018 at 4:30 PM ET. 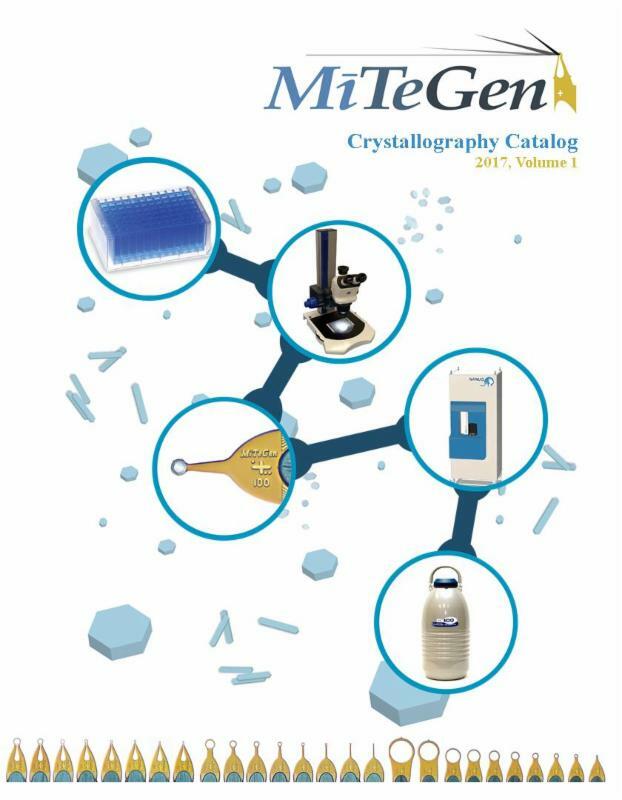 This launch to the space station will include a selection of MiTeGen crystallization platforms in the Protein Crystal Growth Kit (see image of actual kit below). 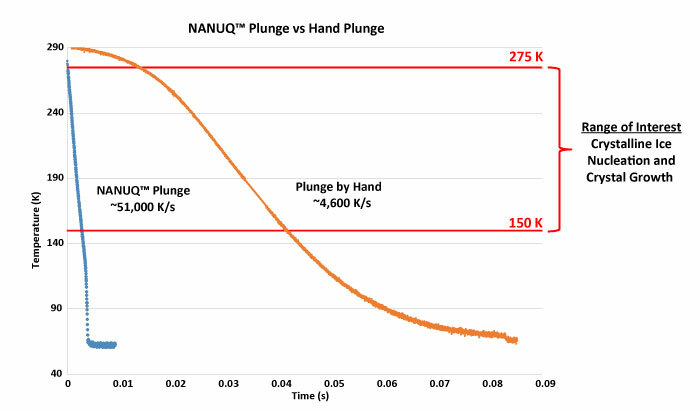 These experiments will research the impact that micro-gravity has on crystal growth and obtaining high-quality crystals. Catch all the excitement of pre-launch and launch updates today starting at 4:00 p.m. EDT on NASA TV! 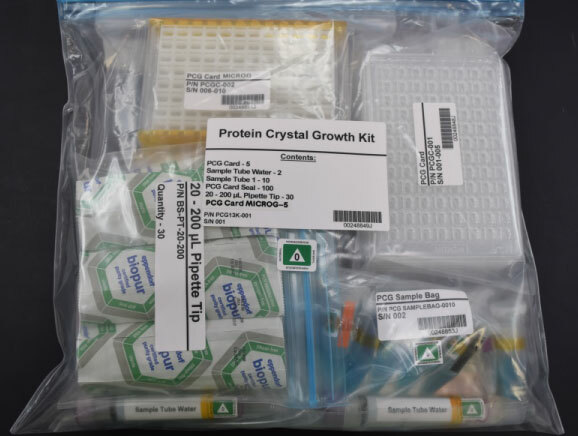 Below is an image of the actual Protein Crystal Growth Kit being sent up today. The photo is courtesy of Kristofer Gonzalez-DeWhitt. 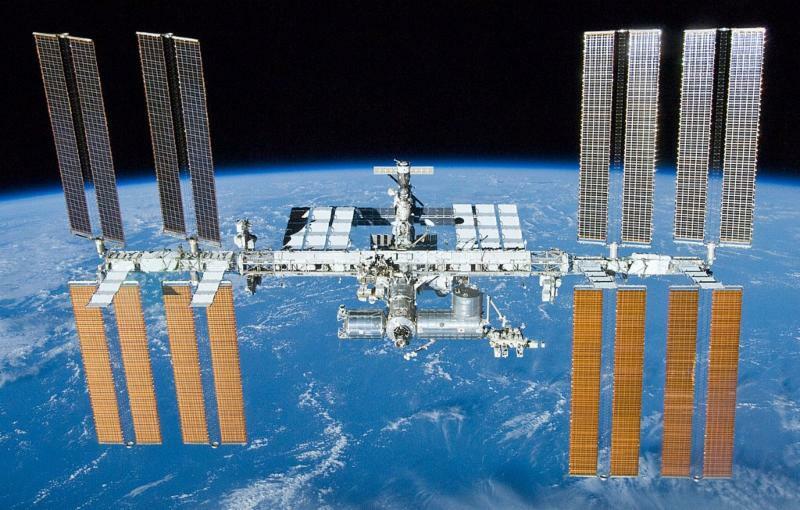 Next month, we will be featuring a spotlight on the research that Kris is doing on the ISS. Looking for better crystals? Try the latest screens! This screen has been proven to provide crystals  . 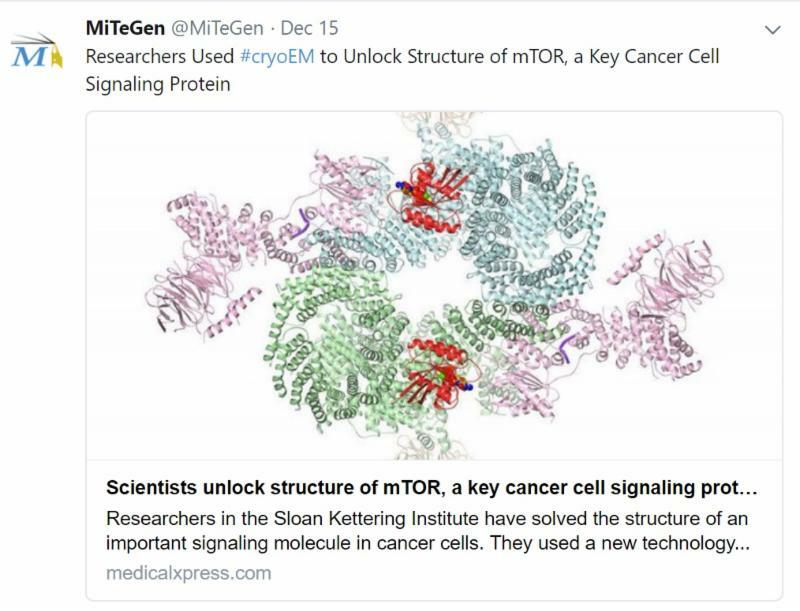 It was developed using a statistical analysis of the Biological Macromolecular Crystallization Database, by researchers at the Berkeley Center for Structural Biology at the Advanced Light Source of Lawrence Berkeley National Laboratory . Planning to collect data remotely? Don't risk losing all of your hard work. 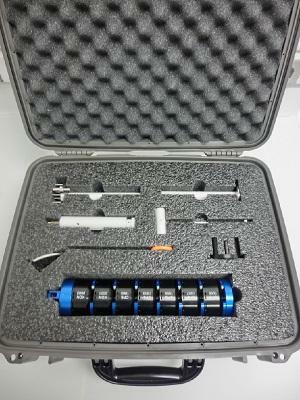 Ship your crystals confidently by obtaining Universal Pucks (Uni-pucks) and Tools from the leading puck supplier in crystallography. Our products have been used to transports thousands and thousands of crystals to synchrotrons all around the world. Thank you for subscribing to our newsletters. We appreciate all of our viewers and customers. Together, we continue to push the boundaries of technology in crystallography.